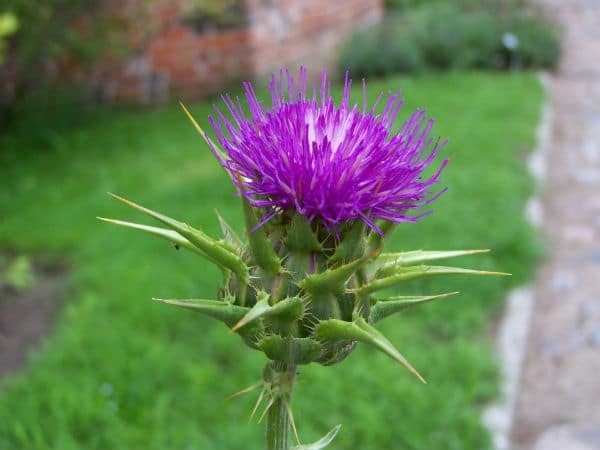 Home » Natural Ingredients » What Is Blessed Thistle? The Cnicus Benedictus plant, best known as Blessed Thistle or St. Benedict’s Thistle, is a well known plant that looks like a common weed. Originally found in the Mediterranean region, Blessed Thistle can likely be found in your own backyard. It grows year-round to be almost two feet tall, and blossoms small, yellow flowers. In alternative medicine circles, Blessed Thistle is used to encourage lactation. Blessed Thistle grows to be around 60 cm tall, with thick, jagged leaves which gives it part of its namesake: Thistle. Blessed Thistle is considered “blessed” because it was seen as a miracle plant—or a gift from god. Where Is Blessed Thistle Found? As mentioned, Blessed Thistle originated in the Mediterranean area (from Portugal to France and East to Iran). It found its way to other parts of the world and in North America it was introduced as a noxious weed. 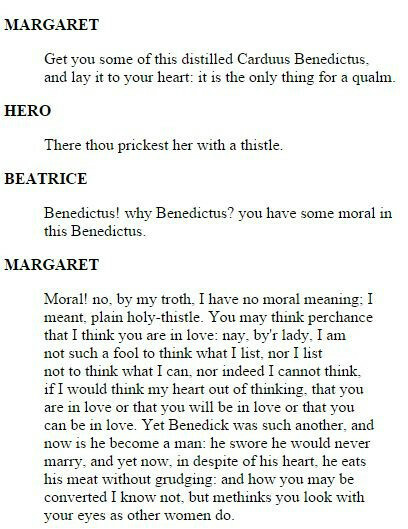 Blessed Thistle was even thought of as a miracle plant by Shakespeare in his play “Much Ado About Nothing” where Blessed Thistle could even cure the bite of love! What Are the Health Benefits of Blessed Thistle? Blessed Thistle was first used back in the Middle Ages to help treat the bubonic plague. Nowadays, it’s used to treat a variety of ailments as well as to flavor various alcohols. Blessed Thistle is used to treat the common digestive issues, like flatulence and indigestion, but it can also increase one’s appetite making it very useful in treating anorexia. It also helps stimulate the healthy production of bile and gastric acids needed to help break down foods and facilitate healthy digestion. Blessed Thistle can slow to completely stop inflammation—but in the case of inflammatory bowel problems, it’s best practice to consult your physician. Believe it or not, Blessed Thistle can be used to help detoxify the liver. It can do this because it stimulates the facility of bile, as mentioned above. Blessed Thistle can soothe and alleviate many PMS symptoms, like headaches and cramps. Blessed Thistle is a primary ingredient in Bust Bunny specifically designed to relieve PMS symptoms. Order yours today and get 10% off using coupon code “blessedthistle” or CLICK HERE to have it instantly applied. What Are the Side Effects of Blessed Thistle? Blessed Thistle is safe to take. The only reported side effects have been stomach irritation from taking too much. However, there have been studies that discourage pregnant or breast-feeding moms to take it, because not enough is known about how it will affect the baby. 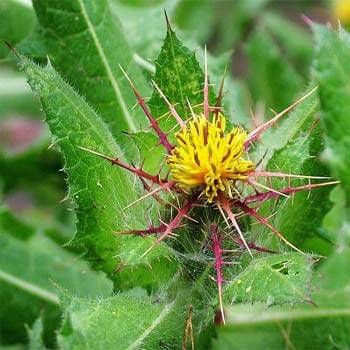 Also, because Blessed Thistle is a weed-like plant, there could be people who may find themselves allergic to the raw plant. How Does Blessed Thistle Make Breasts Bigger? Blessed Thistle is known as a galactagogue, which is Greek for milk. It’s a substance that helps lactation in human and other mammals. When milk is produced in the breasts, it also has an effect on breast size to be able to store it. Other galactogogues that are found in Bust Bunny capsules include Fenugreek, Fennel Seed, and Chasteberry. 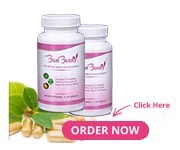 With Blessed Thistle being an ingredient in Bust Bunny Breast Enlargement capsules, most women will see a noticeable change in their bust size. The herb is all natural, and is considered safe by the FDA (it is listed on their Generally Regarded as Safe list, or GRA). Blessed Thistle has been used to assist women for many years, and will aid in your breast growth journey. Although many women use Bust Bunny for breast enhancement, it has so many other benefits to it as well. Get your order of Bust Bunny for 10% off using coupon code “blessedthistle” or CLICK HERE to have it instantly applied.